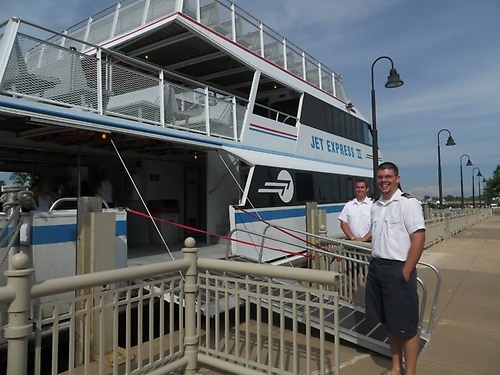 Join us as we depart Black River Landing for a river and Lake cruise. Cash Bar, Door Prizes and Raffles. Event is open to all Chamber members and guests.